Blaire is a teacher and she comes from a small town. Together with Travis, a nurse, they're going to St. Sebastian Orphanage as volunteers. Both of them look forward to making a change in the young children's life. 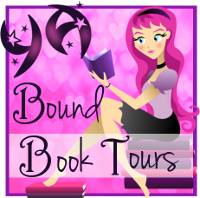 On the train to Borslav, Blaire sees a child who seems to give her the message not to go to St. Sebastian. Almost directly after they arrive in Borslav it turns out that Blaire and Travis are unwanted by some of the staff. The orphanage feels strange and is very secluded. Blaire and Travis are shocked when they meet the children. What once were prized possessions are now rags, bedroom doors are locked at night and the children are not getting the attention they need and deserve. The orphanage is actually a place where people bring unwanted children and not necessarily the children who have no parents or relatives anymore. Almost immediately after Blaire and Travis's arrival, strange things begin to happen. Weird noises are heard in the middle of the night, stuff goes missing, doors that were locked are suddenly unlocked, photos have deformities and Blaire sees things that are not really there. The same message comes up every time, there's something in the basement. Blaire is doing everything she can to try and figure out what's going on. The truth is even more shocking than expected. What will happen when a snowstorm will hit and she and Travis find out how secluded the orphanage actually is? No one can reach them, the phone lines are dead and there's no way to leave St. Sebastian either. Blaire is an orphan herself. Her parents died in a car crash, but Blaire survived this horrific accident. Her legs were scarred by shards of glass and these marks mean something to her, they are the scars of a survivor and they healed over time. Unfortunately no one told her about the scars that don't heal, the ones on the inside. These inner scars are so excruciating for Blaire that she turned to inflicting pain on herself. This is her way to numb the agony. She stopped hurting herself shortly before she went to St. Sebastian. It pained me to read about Blaire's past and how eager she is now to make a difference for these unwanted children. Blaire has a good heart and doesn't back down trying to find out the truth. She cares for people and she keeps showing this when it really matters, which I greatly admired. Travis is an upbeat and positive person. He's always looking on the bright side of life. Sadly this also means that he isn't receptive to the experiences at St. Sebastian and he also doesn't listen to Blaire. I felt that he lets her down because he doesn't believe her. Travis doesn't have an open mind. The things that are happening always have to have a logical explanation. Sometimes it isn't that simple. Travis cares about the children and is trying very hard to make things better for them. I liked these contrasts in his character, because they make him both flawed and interesting. The Unwanted is a story that creeped me out from the beginning. The tension starts immediately and as a reader you'll know instantly that St. Sebastians Orphanage is not a good place to be. Who would build an orphanage right next to a cliff? It also made me question the basement and I couldn't wait to know what could be found in there. This story gave me a spooky feeling that reminded me of Stephen King. 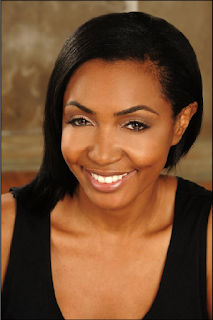 JeanNicole Rivers perfectly captures her surroundings. I could easily picture the orphanage when it was snowed in and loved being scared for the main characters, especially when they were being left to fend for themselves. When there's nowhere else to go you only have one option, fight for your life. I think I'll be listening for strange noises for a long time after reading The Unwanted. - Mommy, mommy take me home, far away from the unknown. Pick me up and fly away into the light of another day. 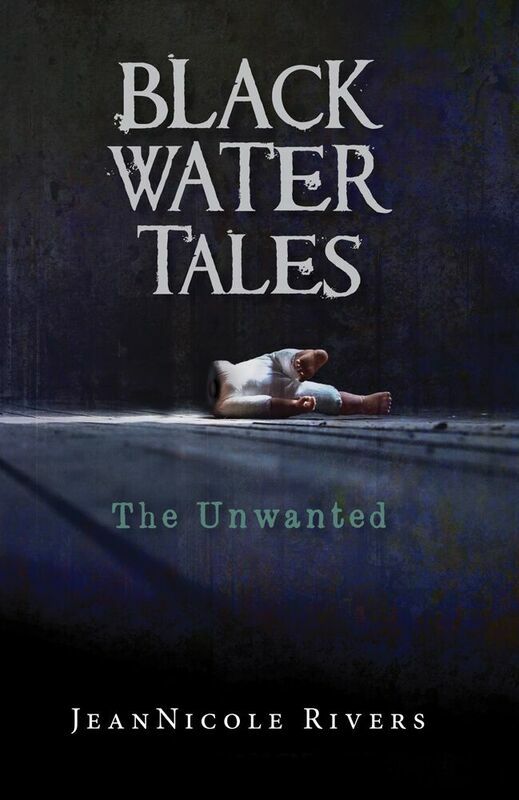 The Unwanted is a story about a secluded and cold place where children are left behind. It's perfect for lovers of the horror genre. If you're a fan of Stephen King you'd love this story by JeanNicole Rivers. 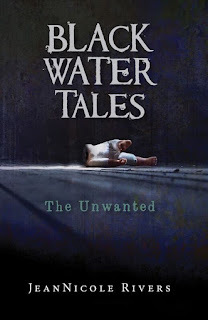 The Unwanted is the second book in the Black Water Tales but can easily be read as a standalone. This sounds like a perfect fit for me! Thanks for the great review. Wow, sounds thrilling! Thank you for posting. I need to take a look. This book sounds great. I will have to check it out. Thanks for the review. Sounds very creepy. I thought ahhh I may like to read this until I read it creeper you out. Maybe one for my mother in law though. I like horror stories. This sounds like a good one. I love spooky stories. This sounds like it would make a good TV show or movie. Oooh this book sounds so creepy!! This sounds like it's filled with suspense and intrigue.Thanks for your awesome review. I love horror stories. This book sounds amazing! Black Water Tales sounds like a thrilling read. Thank you for your reiew. OMG this sounds very very creepy. Definitely keep the lights on! This sounds very entertaining, I love the backstories to the characters. Thanks for the review!